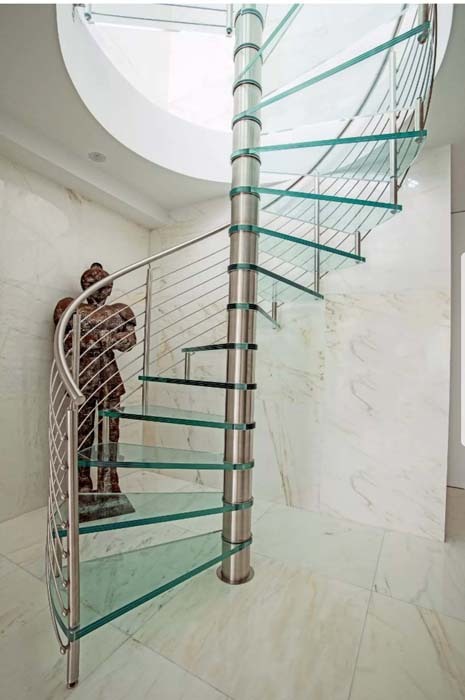 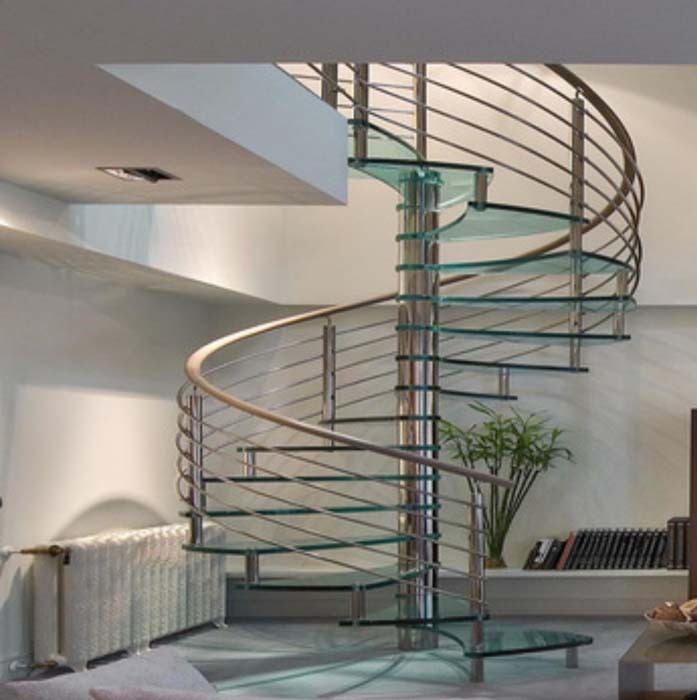 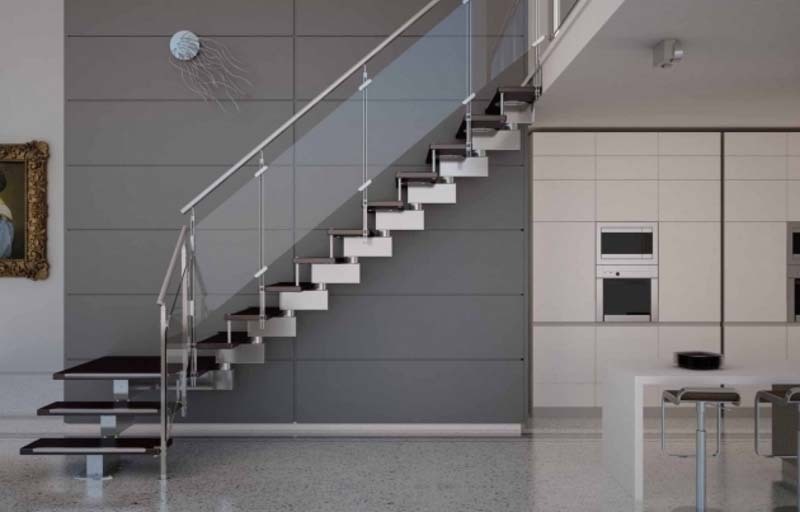 Our bespoke metal and glass staircases are crafted from only the finest materials and can make a real statement. 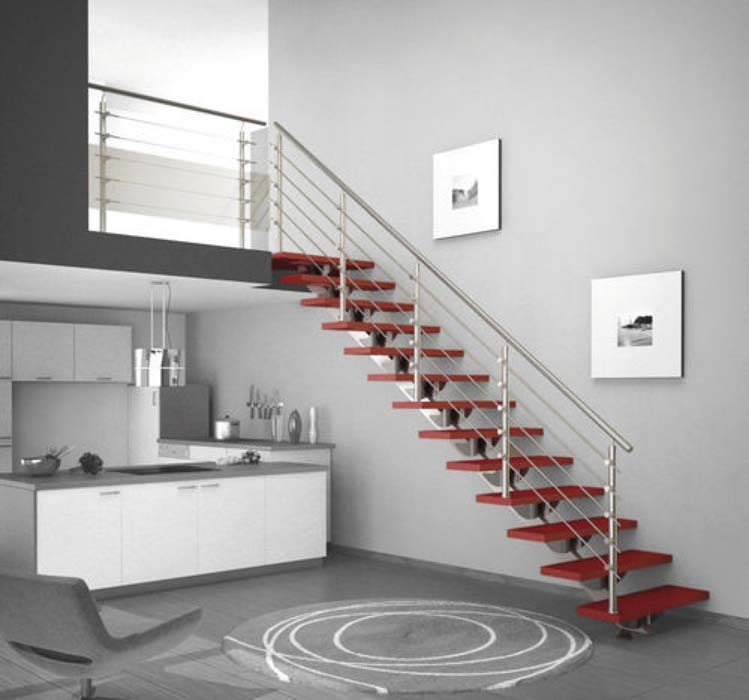 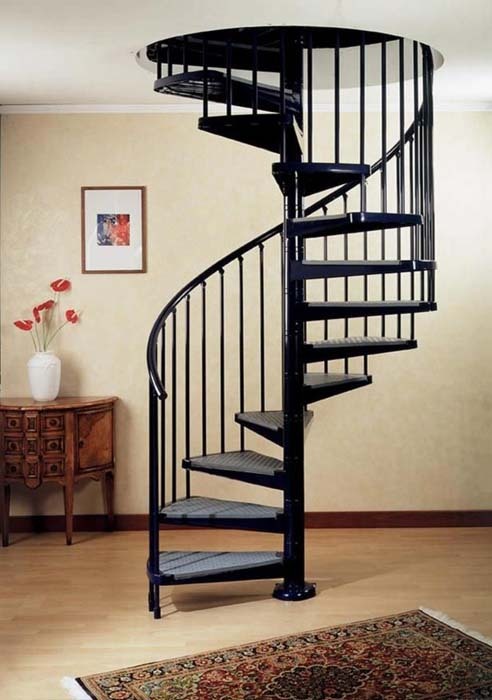 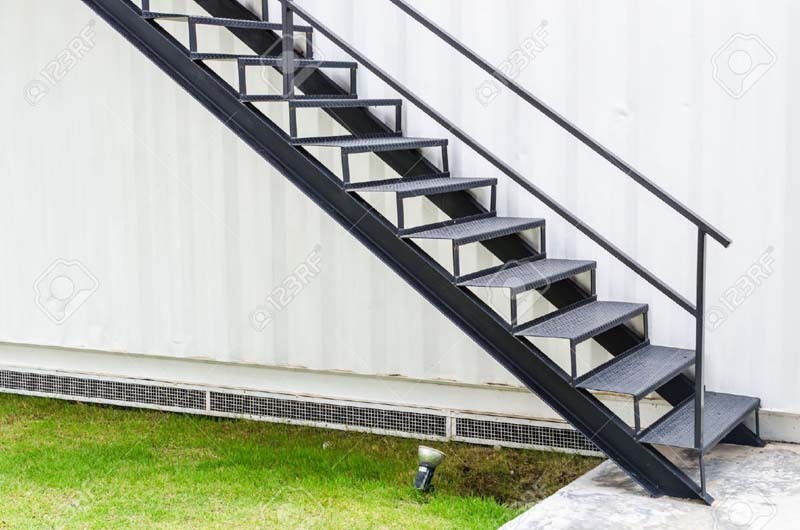 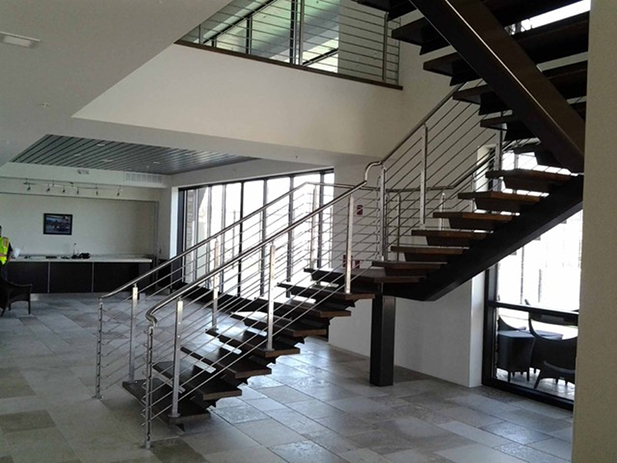 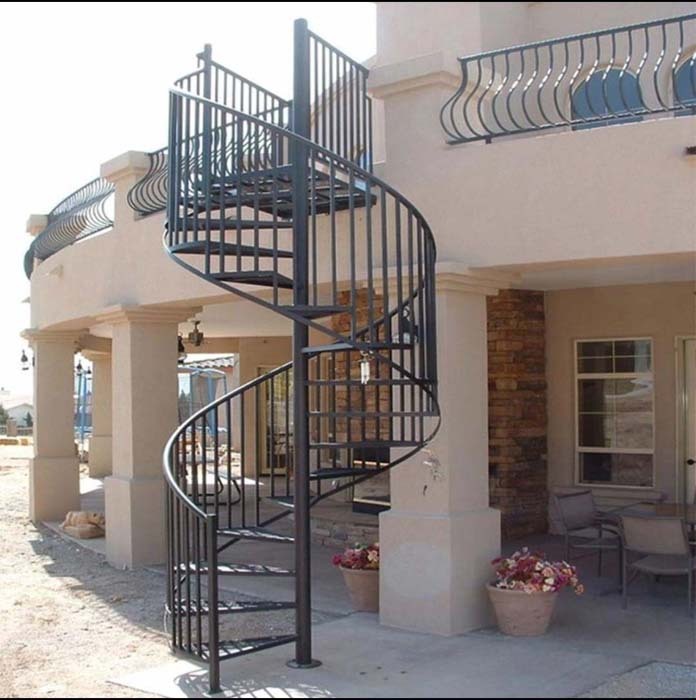 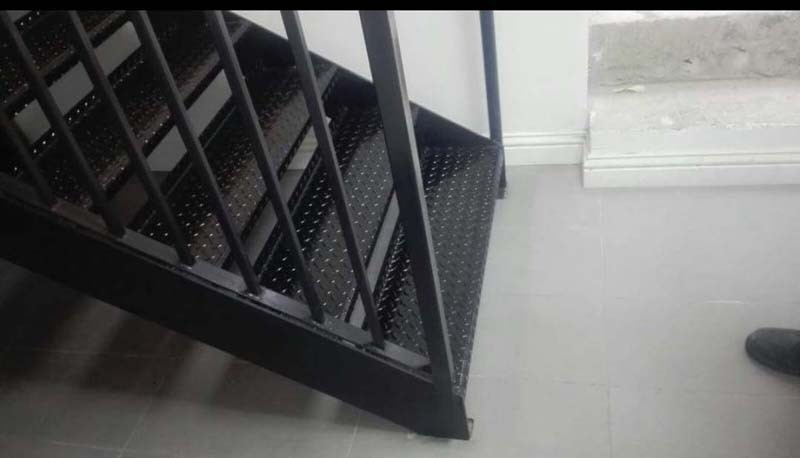 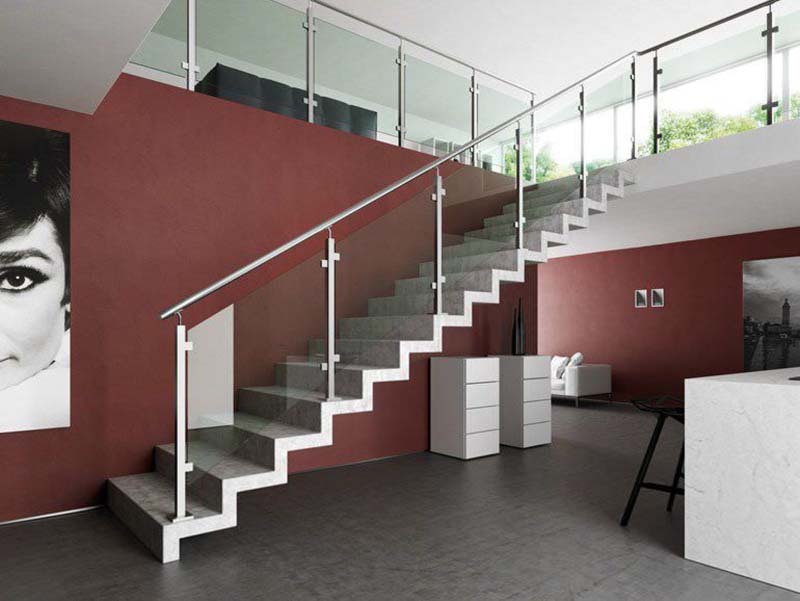 A metal staircase is hard wearing and low maintenance, meaning it will last for many years to come. 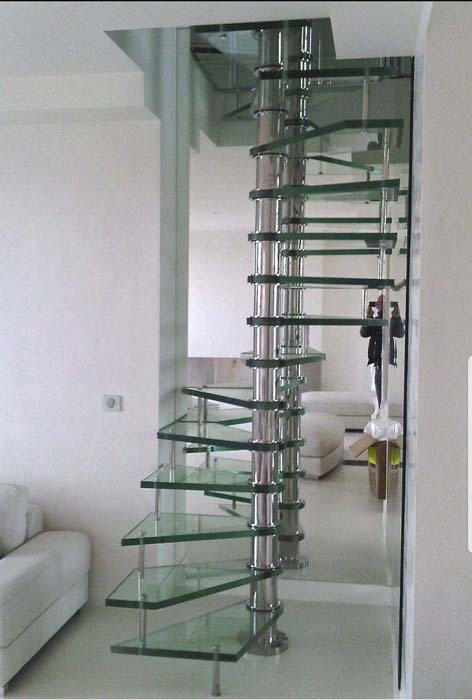 From straight or glass spiral designs, we can produce something truly unique. 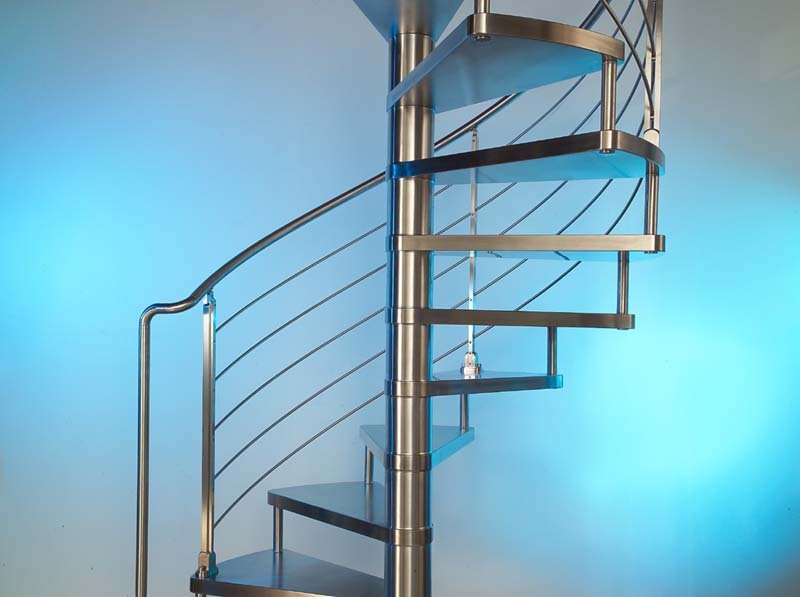 Top Metal Work will provide a complete service from the initial consultation through to manufacture, supply and installation. Our skilled and experienced team strive to provide 100% customer satisfaction for every project we undertake.